Interested in becoming a Freight Broker/Agent? We have an online career training program just for you! 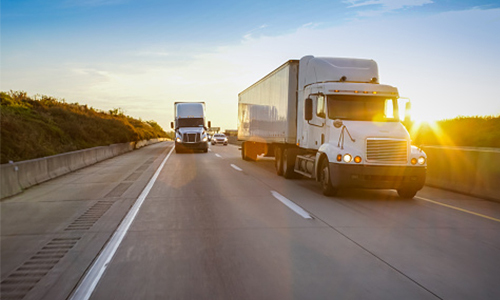 Become a part of the exciting trucking, freight logistics, and transportation industries as a licensed freight broker or as a freight broker agent. From licensing and operations, to sales and marketing, you’ll learn the basics of how to run a domestic freight brokerage or agency in the United States.